Jingle Spin™ is definitely the winter slot release to put you in the festive mood. Its multiple rewards and entertaining gameplay mechanics may remind players of an older NetEnt classic – Egg-o-Matic. Nevertheless, with a modern take on the up-coming winter holiday season, Jingle Spin™ is definitely a NetEnt slot release worth the spin. With Christmas spirit dominating the game screen, it is no wonder that the reel grid is framed by a decorated tree on the left and a Santa Claus on the right. With 5 reels and 3 rows, it has also managed to feature the theme through Santa’s helpers on top of each row. While low-value symbols exploit the 10-A cards, higher value ones feature a Christmas tree made of coloured rings, a reindeer, a pinecone, orange and cinnamon symbol, and a red bauble, all additionally decorated with mistletoe leaves. To round up the picture, even the special Wild symbol spreads the jolly spirit in the form of a wrapped gift box featuring top rewards for this slot’s player pool. 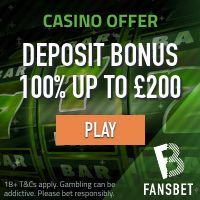 Players at Jingle Spin™ slot can benefit from a minimum of three identical symbols landing on one of the 20 fixed paylines on the grid, with the red bauble offering the highest payout. 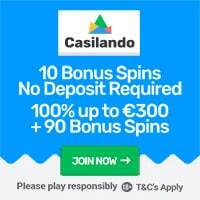 Better yet, the slot features a range of special rewards, with some going as high as 1000x the initial stake. Speaking of it, the slot’s bet size range is £0.20-£200. A unique feature about this slot game’s mechanics is the fact that the reels aren’t the only thing spinning each time you place a bet. On the right-hand side of the grid, you will see the spooky-looking Santa, spinning the Christmas Bauble Wheel along with the reels. During the main game, this wheel alternates between an empty slot and a rewarding one, with up to four prize variants that can land on the arrow marker. The benefits on the Bauble Wheel differ based on the colour of the bauble – red, yellow, green and rainbow-themed. 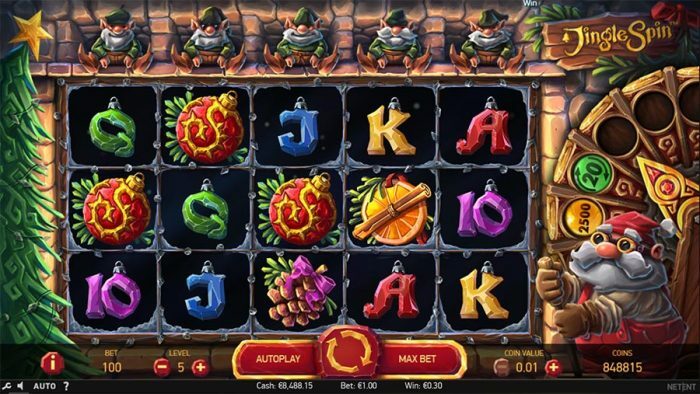 While it is considered to be the instant win option in the slot’s gameplay, once it lands on the wheel, the winning bauble is transferred to the first helper on top of the rightmost reel. With each following spin, the bauble transfers one row to the left – it can reach the last one and disappear or it can land on a reel that will feature the Wild feature during the spin, and thus trigger the special bauble reward. In regard to the rewards, the yellow bauble is practically a multiplier, offering 2.5x the bet size, up to a generous 125x the stake. The red one, however, triggers spreading Wilds, i.e. the symbols diagonally and adjacently placed in relation to the triggering Wild will all turn into this symbol and perform their standard substituting function. The green bauble is in charge of the bonus round feature. When it lands on the wheel, and features a Wild on its specific reel, it will trigger a distinct number of free spins, ranging from 7 up to 50. This feature can be retriggered, as more green baubles can land and get activated with even greater probability, as all fields on the Wheel have a certain bauble reward during this bonus round. Considering the many rewarding benefits and the hit frequency, Jingle Spin™ video slot, players will easily chase the cold away this winter. Jingle Spin™ video slot was released by Netent on the 29th of November 2018! Featured: Get 25 no deposit bonus spins on Starburst! Footage of Jingle Spin™ video slot!